Learn and understand EFT with this practical and information packed manual that includes the A-Z of EFT applications and how to use this wonderful technique with a wide variety of problems. Treat yourself for sadness, anger, addictions, low self esteem and a whole lot more! Adventures In EFT is the World's best selling guide for beginners in Gary Craig's Emotional Freedom Techniques (EFT). The Advanced Patterns of EFT by Silvia Hartmann, PhD is a thorough and comprehensive work that should be required reading by anyone who considers themselves a serious practitioner of EFT. This book provides a wealth of practical tools for taking EFT beyond the relief of simple anxieties and phobias. 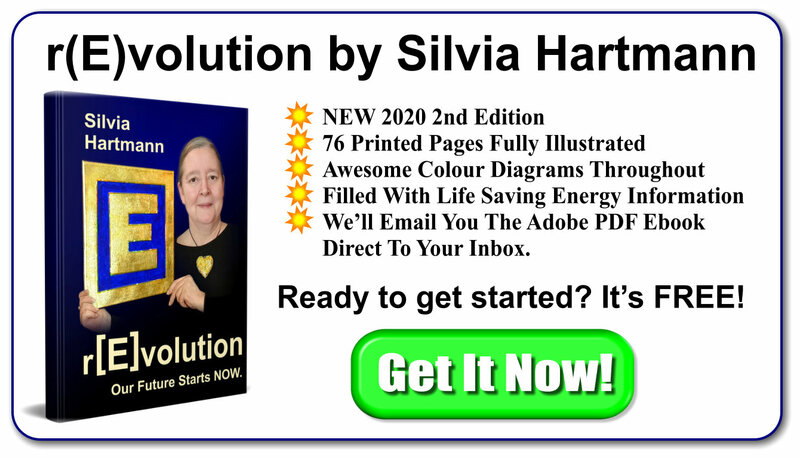 Silvia Hartmann reveals her breadth and depth of knowledge in a completely accessible and useful style. EmoTrance is a new system for handling the human energy body. These books give a thorough grounding in the underlying principles of EmoTrance™ for self help and use with others and introduces the uses of the system, namely self healing, healing others, goal setting, and state management, especially of new and previously unexperienced enlightenment states. Includes discussion of the developmental history of the system, stories from practitioners and first person reports of EmoTrance™ in the field. In November 2003, sixty top EmoTrance Trainers and Practitioners came together in Eastbourne, United Kingdom, to find out about the latest techniques, patterns and exercises from the EmoTrance Universe. This book contains a full and uncensored transcript of everything which transpired during those two days, plus extensive supporting addendi. Beyond healing and basic repairs lies ... going out and getting things done. Energy Magic contains the last basic set of techniques in the EmoTrance system, which deals with reality creation, what we get to do and experience in our unfolding incarnations, or in other words, with MAGIC. 55 Psychoenergetic Remedies For Every Day use! and instead contact the calm and healing energy of your Essence of choice! Imagine If You Would ... ... a place at the threshold to the invisible realms. There, thought is REAL. YOUR thought becomes reality. There, you choose your body. There, you have NO LIMITATIONS. There, all the magic & power of all the Universes, all the times spent & yet to come is awaiting YOU. You Are The Student. You Are The Teacher. These are YOUR Worlds. 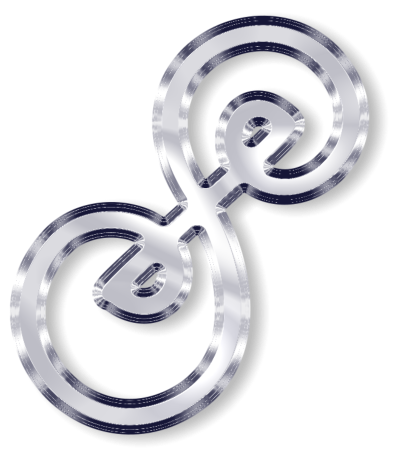 Introducing a brand new system for real 2 way communication between the conscious mind and the energy mind - a Rosetta stone alphabet that both minds can understand, agree on, and where the 23 symbols become active portals for streaming visions to create solutions that are simply extraordinary. Young commoner Isca is determined to become a Serein magician so that she may take charge of her destiny and no longer remain a victim to the circumstances of her birth and the oppressors of her world. She is apprenticed to the only master strong enough to control her, the immortal Lord Lucian Tremain, acting Lord of Darkness. In the conjunction between Lord Lucian's ancient powers and Isca's unprecedented talents, a force is born that can take the stars from the sky - but only if they can learn to survive one another. Specially written by Silvia Hartmann to give both an overview as well as a first introduction to "the enchanted World of many planes", this superb book is an absolute "must read" for anyone interested in personal development on any level. Concise and information packed to the brim, this fabulous book contains all the building blocks as well as the frame for all Silvia's other work. The outcome of a five year research project into prosperity, wealth building and reality creation, featuring two global research groups and a cast of thousands, this is the answer to the question, "How do we get rid of poverty consciousness, internal battles and procrastination so we may succeed in life?" Highly acclaimed, long awaited, this best selling book is the one guide which any future empire builder will have under pillows at night! Dr Silvia Hartmann turns her attention to the question of affirmations, what they are and how they can be made not just to work, but to become powerful magic spells that create reality absolutely. This special report/self help exercise book in 12 concise parts is suitable for absolute beginners as well as NLP Trainers, contains patterns never released before and will give you all you need to really make affirmations work for you in the Real World. What would happen if there was an evolutionary step that some human beings are chosen to undertake, and which would lead to a very different state of being? Starfields' extraordinary re-write of the vampire metaphor will leave you amazed, delighted and inspired. 28 Lessons In Magic for a woman who thinks of herself as old, but finds out that there is more to life than she had ever hoped when she meets the magician in the White Mountains. Absolutely delightful fantasy fiction from Master story teller Starfields. Beautiful stories for children, inner children, self help, therapy & discussion from Master Story Teller Starfields. Out there, in the darkness, there are lost souls to be saved. This extraordinary book chronicles the adventures of The Soul Pilots, real men and women who travel across the voids of space and time to help the lost ones find their way home. This is an extraordinary book that you will never forget. Aroma energy for very literally feeding the soul - making it happier, shinier, and more present in every day life. A wonderful gift for anyone who loves energy. Incorporates Creative Aromatherapy and The Magic Garden. ... and available at all good bookshops.